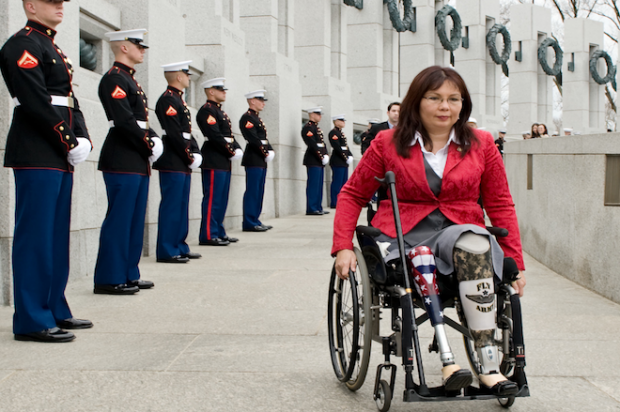 At age 50, US Senator Tammy Duckworth of Illinois became the first sitting senator to give birth while in office. The Democrat and her husband Bryan Bowlsbey were open about using multiple IVF cycles and suffering a miscarriage before successfully conceiving their newest addition, another daughter, named Maile Pearl. The name was blessed by the late Senator Daniel K. Akaka from Hawaii who passed away last week, Duckworth stated in a statement. Ms. Duckworth announced her pregnancy on social media in January and, in an interview with The Chicago Sun-Times. When she welcomed the couple’s younger daughter Abigail, Duckworth become one of only 10 women to give birth in Congress, but then she was a member of the US House of Representative.